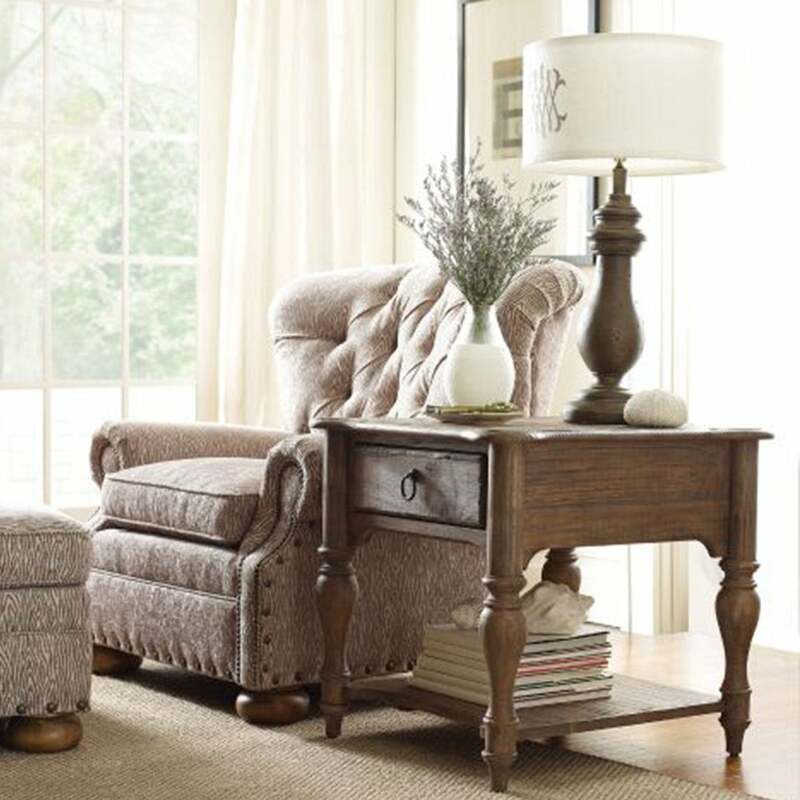 A living room or family room should be a relaxing, comfortable place. 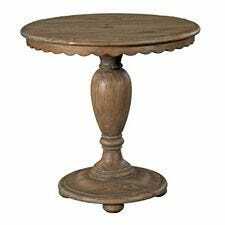 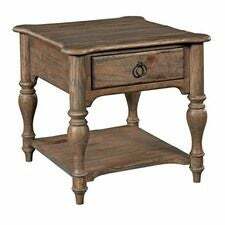 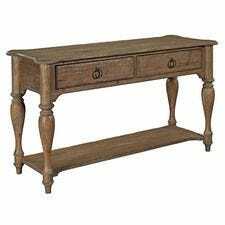 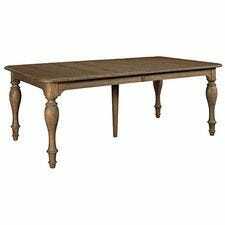 And the Weatherford End Table helps set such a mood. 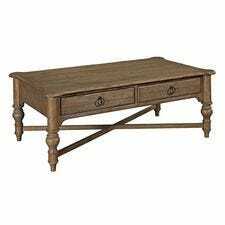 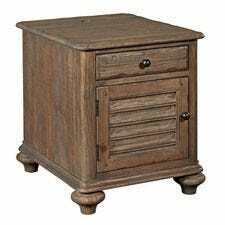 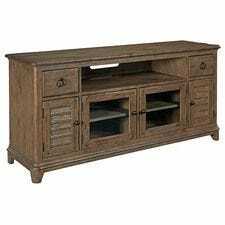 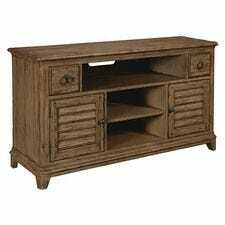 It features a soft-close drawer and a lower shelf and is made with Kincaid's reliable solid wood construction.